Registration Of Constructors Form 1000 is not the form you're looking for?Search for another form here. Who needs a Registration of Constructors and Employers Engaged in Construction Form? What is PDF Form 1000 for? 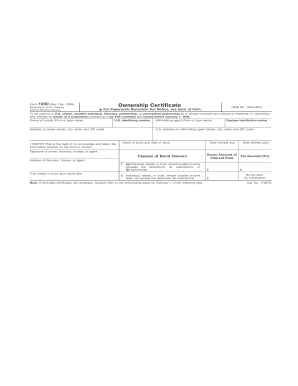 Is the MOL Form 1000 PDF accompanied by other forms? When is Form 1000 due? 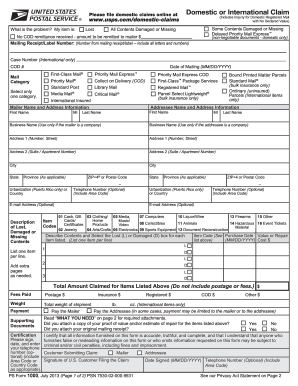 How do I fill out the Form 1000, Constructors and Employers Registration? Where do I send Registration of Constructors and Employers Engaged in Construction Form? The Ministry of Labour obliges all employers managing personnel on a construction site, including consulting engineering firms, to complete Ministry of Labour Form 1000, also labeled MOL 1000. This document is often requested by the clients so that they can be sure in the legality of construction activities of contractors, who can be hired. Registration of Constructors and Employers Engaged in Construction Form is designed to provide detailed information about the construction project so that it can be referred to by the employers involved in the project and the clients. 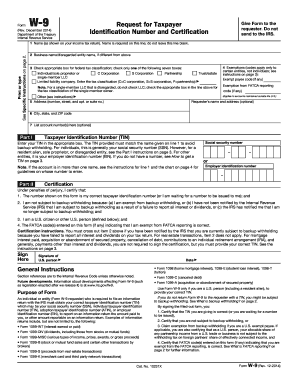 Speaking about employers filling out the form, there is no need to attach any other documentation. As for the documentation package usually requested by the client, it typically includes (besides of the 1000 Registration Form) Workplace Safety and Insurance Board (WSIB) Clearance Certificate and Health and Safety Policy, insurance proof, etc. The printable form 1000 must be filed before the beginning of work on the project. Business License, Tax, WSIB and WSIB rate numbers? There is no need to submit Form 1000 to any institutions. But, it is crucial that employers provide the completed form to the constructor and construction. It is displayed at the building site in case of inspection by MOL.